A peer is someone with similar life experiences to you. In terms of drug use and the value of peers, we know where other people who use drugs are coming from and we understand and respect each other in a way that many service providers can’t. At NUAA, a “peer” depends on the situation and our many programs have varying types of drug users working and volunteering in them. Our DanceWize NSW peers may have different experiences to our hepatitis C peers or our needle and syringe program peers, but we're all part of the broader drug user community. 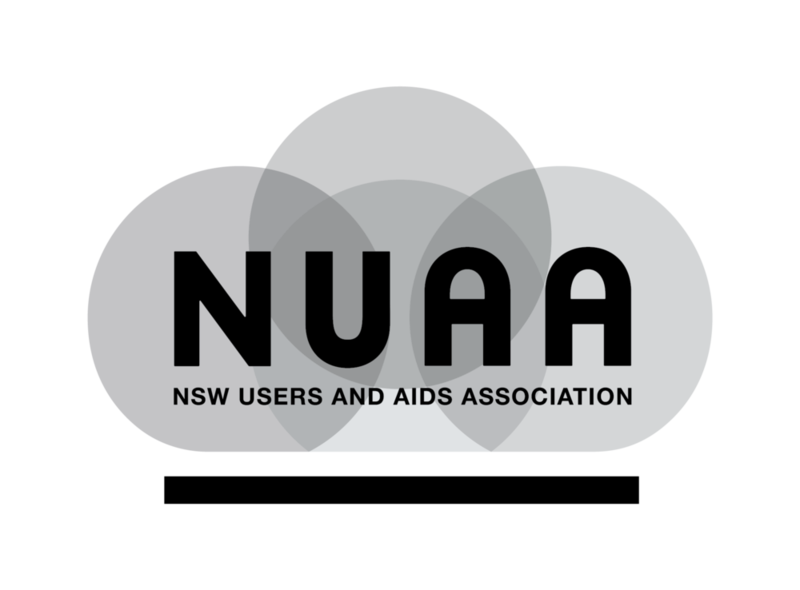 NUAA provides a focus for our community and makes sure we are heard on the issues that affect us -- things like treatment services; drug testing; legal issues; health care; blood borne virus prevention, testing and treatment; overdose; and stigma and discrimination. We believe it is important that people who use drugs are active and informed partners in the services where we are “consumers”, e.g. needle and syringe programs, the supervised injection centre, opiate replacement clinics, detoxes, rehabs and hepatitis clinics. “Peer education” simply means like-minded people sharing information with each other. As drug users, we already do this. It’s how we know where to get drugs and drug equipment, it’s how we learned how to safely prepare and take our drugs. It can also be how we learn to stay safe and look after our mates. NUAA aims to take the skill set gained by lived experience it and support with formal training, information and resources. Our organisation has been built for the past 29+ years on the unwavering belief that -- with others in the health care sector -- people who use drugs are the best people to take care of people who use drugs.